Have an Idea? not sure what to do next? Want to literally take your idea from the screen and into the palm of your hand? With access to the latest in 3-D Printing Technology DRAM has the capability to print in a wide variety of different materials to provide flexibility to our customers and their technology. Our Lab is able to offer a high quality, affordable solution to meet your custom needs. We Print Carbon Fibre/PLA/ABS and so much more! Patents can be a daunting and expensive process, so don't allow your business to be distracted by paperwork! Our experienced legal team will help you through this process to ensure your intellectual property is robust before heading to market. Have a concept in mind and need help developing a solution? With our innovative expertise we can help generate unique solutions to bring your ideas to life! Our passion is startups, our goal is to get your business and ideas off the ground.  DRAM Innovations is a startup incubator that is here to work with you, we are your team. 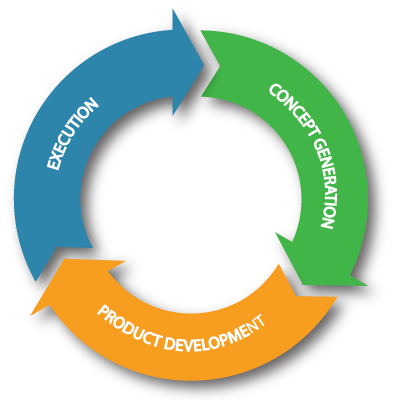 Whether it has to do with the development and design of your product or making strategic business decisions, no matter where in the business cycle you are, we will work with you in bringing your ideas to life. 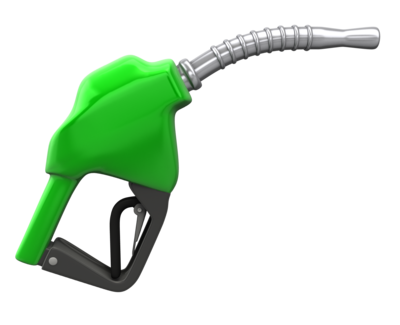 The DL-1 Nozzle accomplishes less dripping in gasoline fuel nozzles by reducing the volume of fuel ejected after the auto shut off mechanism while also decreasing the time needed for the last drop to leave the spout. The DL-1 Nozzle Technology produces a "Dry Shut Off`" Scenario while improving vacuum generation with minimal moving components that acts as a Secondary Anti-Tip Mechanism. The DL-1's increased functionality leads to improved nozzle responsiveness allowing for a quicker shut-off when compared to existing nozzle technology. The end result is a nozzle that drips less and saves you more! Have an idea and not sure where to start? Looking to bounce some ideas around? Call us today and lets talk! We offer free advisory services to get your ideas off the ground.